Dreaming of visiting Ireland, Scotland, England, or Wales, and wondering where to stay? 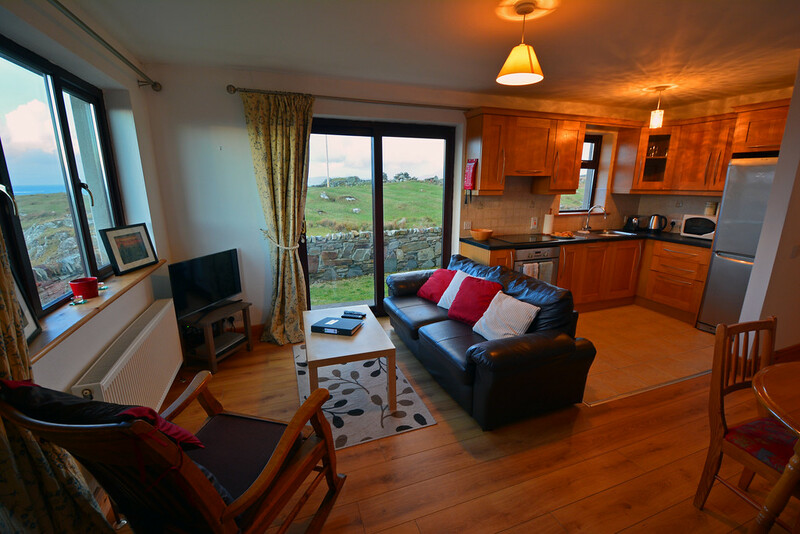 Allow us to introduce you to the idea of renting a self catering cottage through Sykes Cottages. For the purposes of this post, we’re going to focus on self catering Ireland cottage rentals, but do know that Sykes Cottages also has countless properties all throughout the UK. 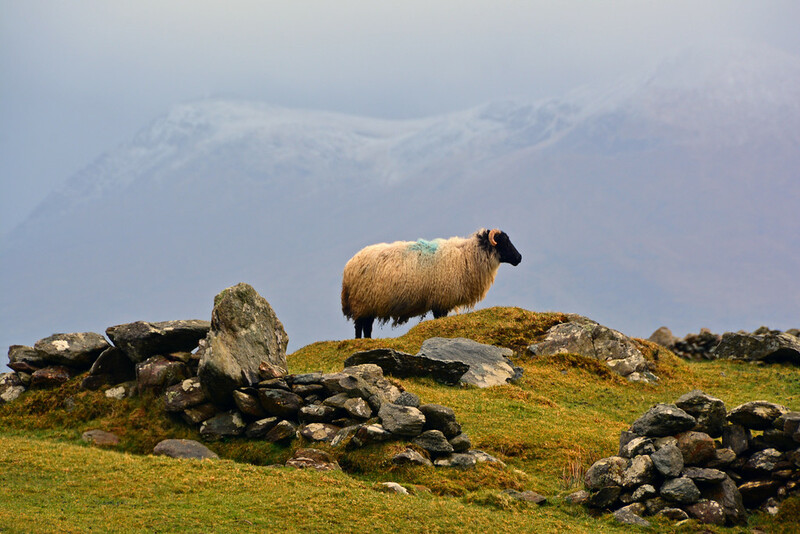 If you’re like us when you travel, you prefer smaller accommodations away from large cities, or at least that’s the experience you’re looking for during your visit to the Emerald Isle. While there are plenty of bed and breakfasts in Ireland, sometimes you just want a place to yourself where you can come and go as you please and truly make yourself at home. 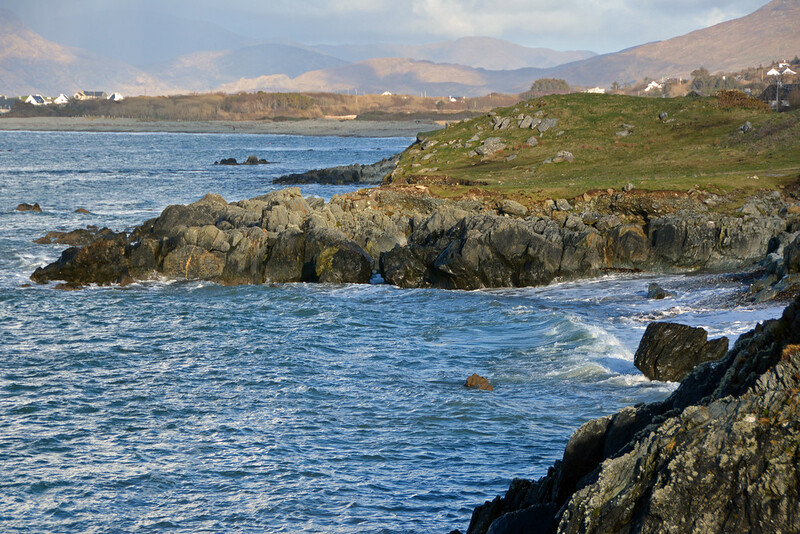 This is where self catering Ireland cottages become the perfect accommodation choice for your holiday. 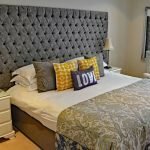 Whether you’re planning a romantic getaway for two or a large family holiday, Sykes Cottages has something for everyone. 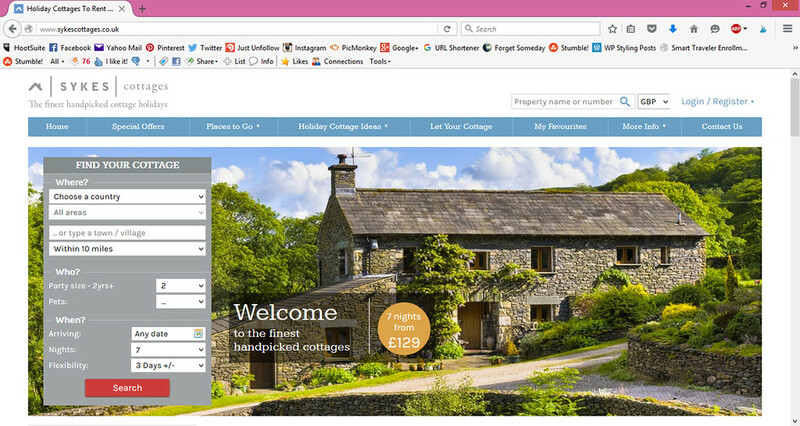 Their website is easy to use and has links to guide you in finding your ideal cottage. 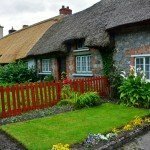 As you’re thinking about cottages to rent in Ireland, think about what your needs are and search accordingly! Traveling with a pet? Search for pet friendly cottages. Want to make sure your cottage comes with a swimming pool, hot tub, or open fire? 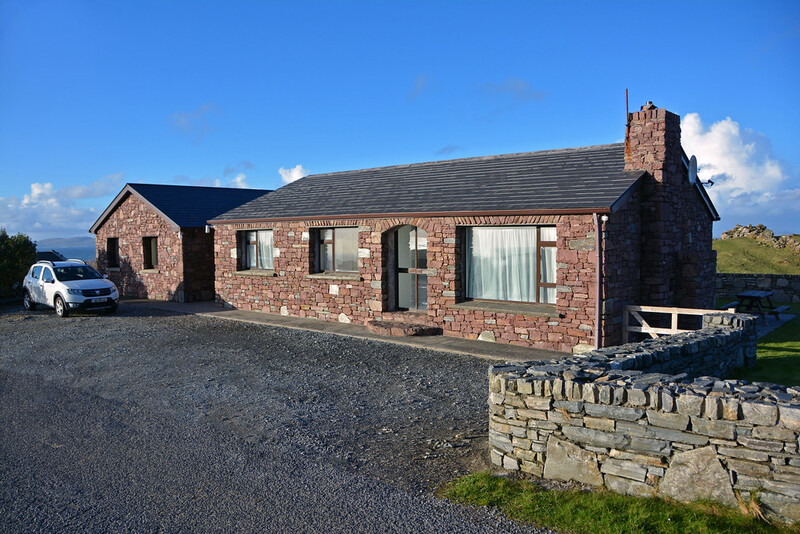 With over 7,000 holiday cottages to rent in Ireland and the UK, and the ability to search for more specific preferences, we’re confident that you will be able to find exactly what you’re looking for with Sykes Cottages! Looking for something different? Stay in a log cabin or farm cottage. Browse through pictures and read reviews from previous guests to ensure you know what to expect before you arrive! Sykes even offers a mobile app, in addition to their in-depth website. Get Exactly What You’re Looking For! 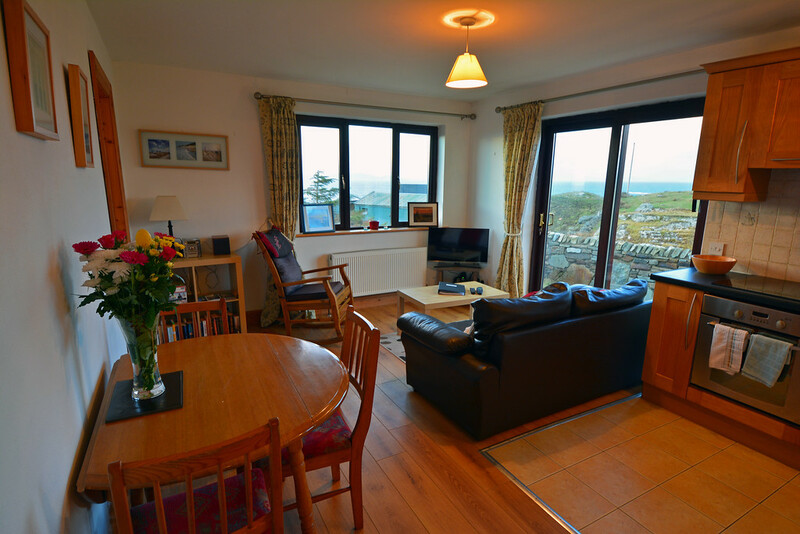 For our first experience with Sykes, we rented a beautiful stone cottage apartment in Connemara, Ireland. The cottage apartment was a perfect size for the two of us, offering two bedrooms, one bathroom, a kitchen, and living area. We didn’t need the second bedroom, but it was good to have in the event that we were traveling with others. (The apartment is attached to another unit, which was vacant during our stay. The entire stone cottage can be rented out for larger families.) 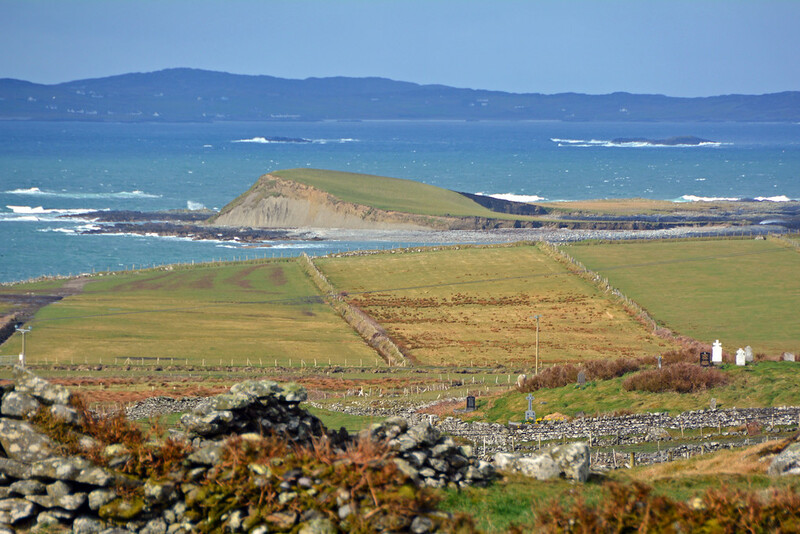 The views were nothing short of spectacular, with panoramas of the wild Atlantic and nearby islands. 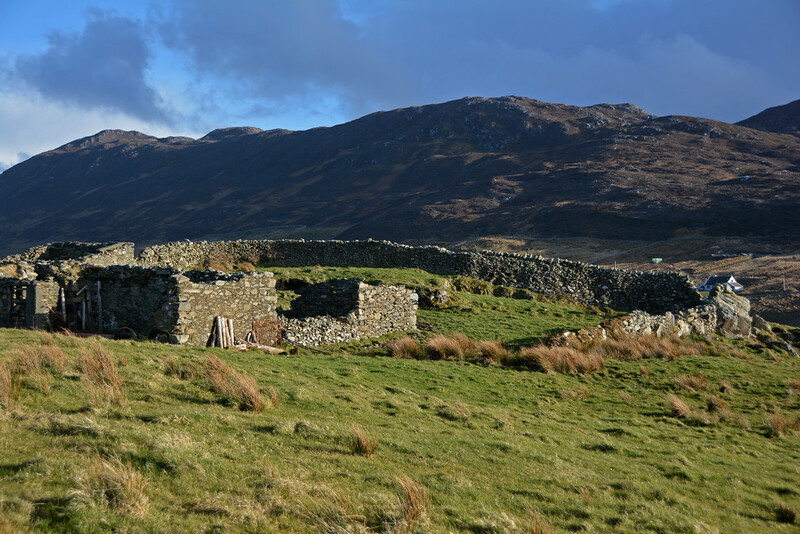 Within walking distance of our cottage were coastal cliffs, rugged beaches, and rolling green hillsides dotted with sheep and castle ruins. Our particular unit was WiFi enabled, which is a must for us, as we work from the road. 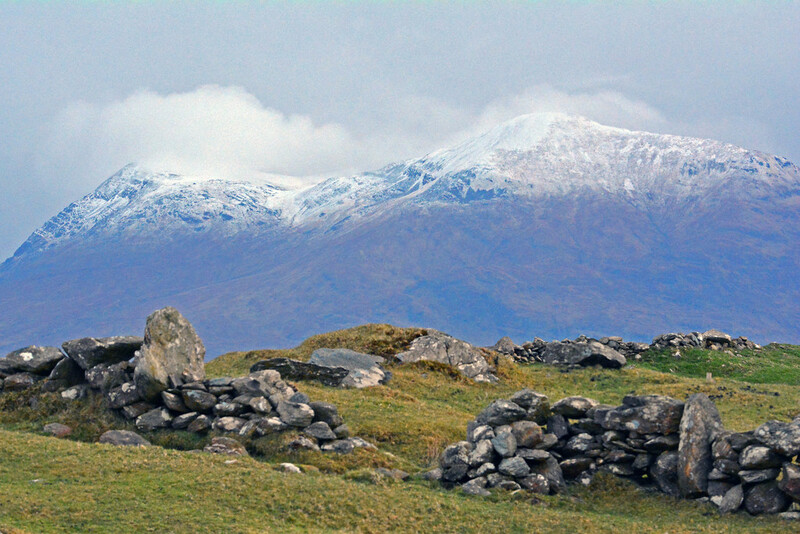 Given the semi-remote location of this particular region of Connemara, many of the units we originally considered did not have WiFi. 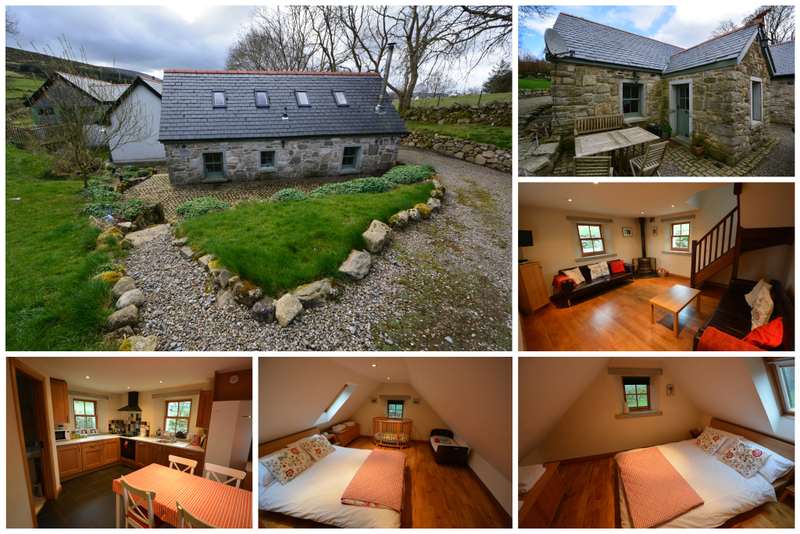 So, by searching with particular parameters on the Sykes Cottages website, we were able to find the perfect cottage for us. Following our booking, we received multiple e-mails with confirmation/payment details, directions to the cottage, and instructions for retrieving the keys to the unit. Shortly following our arrival to the cottage, our host checked in with us to go over specifics about using the heater, washer, oven, and other features of the unit. (We appreciated this help, as some of the knobs and labels were a little foreign to us!) 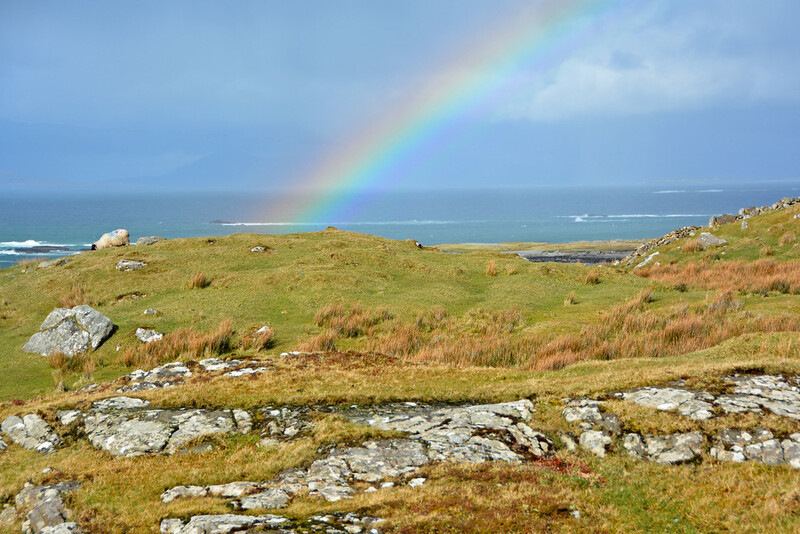 He shared with us information about the surrounding area and made recommendations on things to see and do during our time in Connemara. Within the cottage, he left maps, pamphlets, and brochures to reference during our stay. We were blown away by the thoughtfulness of our host. In our unit was a bouquet of flowers and some Easter candy, as our stay took place during the Easter holiday. Also, there were a few staple items already in the fridge, including a carton of milk and a tub of butter. The best part of our visit came when the host held to a promise he made to us at check in. He had a sheep that was set to deliver lambs any day and promised to let us know if they arrived during our stay. 3 days later, he not only announced their birth, but allowed me told hold not one, but two, baby lambs that were born just hours earlier! This was an experience I will forever cherish and one that I may not have had if we stayed elsewhere. It was the personal touch of our host’s generosity that made it a truly wonderful first stay with Sykes Cottages. We can only hope that you will have similar experiences that make for a most memorable holiday! 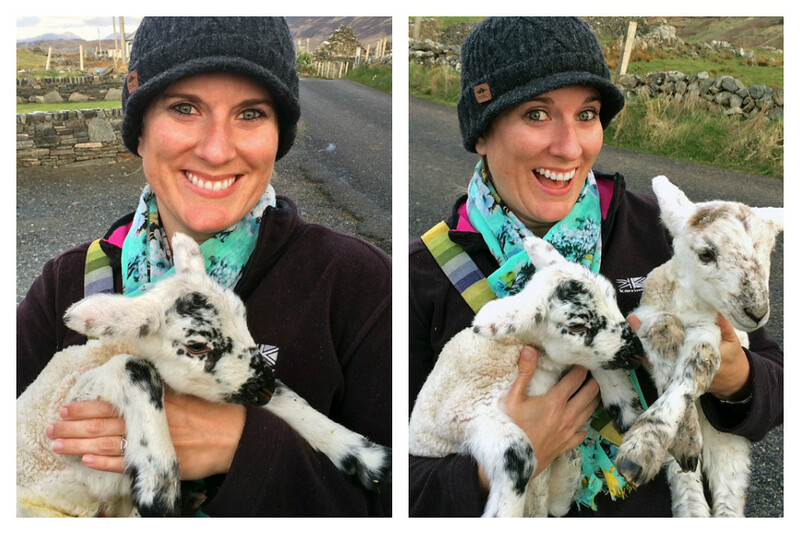 So happy to be holding newborn lambs! How Much Do Holiday Homes in Ireland Cost? The majority of Sykes rentals go from Saturday to Saturday, similar to the rental period of a timeshare, but they also offer discounted short breaks if you’re looker for a shorter stay. They provide last minute and off-season reductions, and because we booked both last minute and in the off-season, our unit’s total cost was only $65/night (including the standard 39 sterling pound (55 USD) booking fee). Even if you plan ahead and book in peak season, Sykes prides themselves on offering their customers fair and competitive prices. The price of each unit will vary by size, location, amenities, and time of booking. 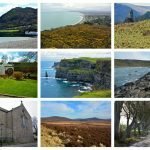 Be sure to select your local currency on the website to know exactly how much you’ll pay for these outstanding Ireland vacation rentals. 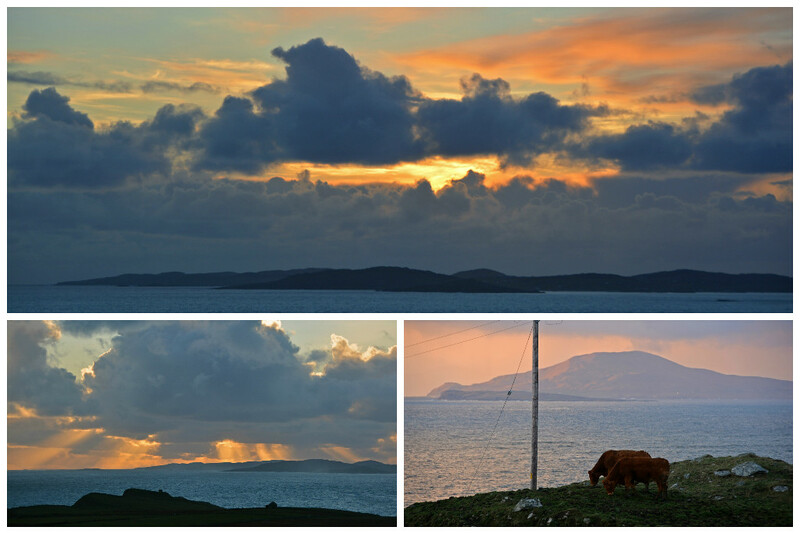 You can have views like this with a self catering Ireland cottage rental… this was the view from our front door! Sykes Cottages started over 25 years ago as a small mother and son holiday lettings agency. The company has grown substantially since then, but the family’s commitment to providing quality cottages at great rates has remained the same. With over 100,000 rentals booked each year through Sykes, it’s obvious they’re doing something right! One of the many things we like about self catering Ireland cottages such as these, is that they come with a kitchen, so we can prepare some of our meals at ‘home’. In Ireland and the UK, having to eat every meal out can get to be a little pricey, so this benefit alone can save you money while you travel. Also, as mentioned before, you can come and go as you please without worry of bothering other guests. And finally, one of the greatest benefits of renting a self catering cottage is that you get to live like a local, at least for a short while. 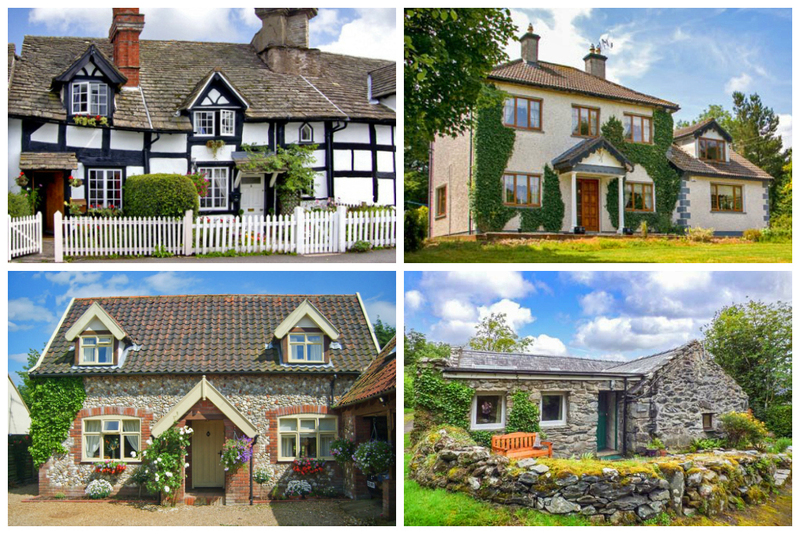 So, if you’re thinking about a visit to the UK or Ireland anytime soon, check out over 7,000 cottage rentals available through Sykes and select your perfect accommodation! We’d like to thank Sykes Cottages for their partnership. We were provided with a discounted stay in a self catering Ireland cottage in exchange for this review. As always, all opinions are our own and are an accurate representation of the experiences we had. We sincerely had a wonderful stay and would definitely book with Sykes again on a future visit to the British Isles. 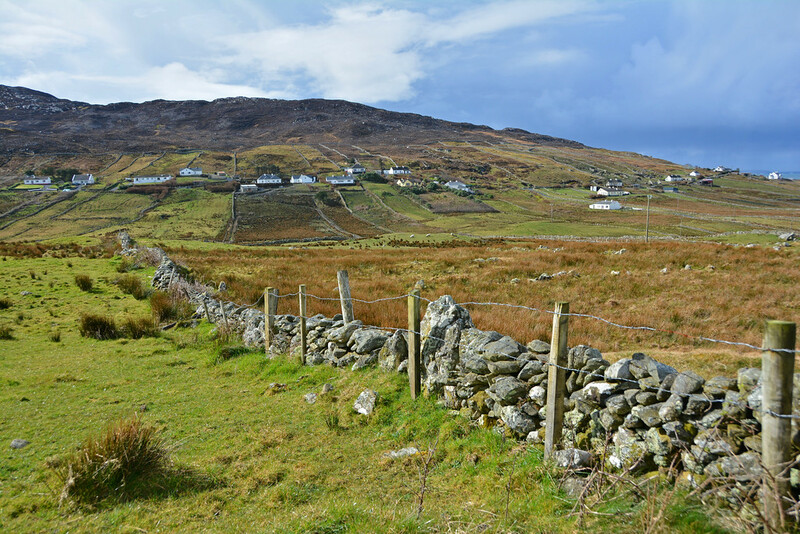 UPDATE: In fact we did rent with Sykes Cottages again on a return visit to Ireland. We had another great stay and still stand behind our recommendation! 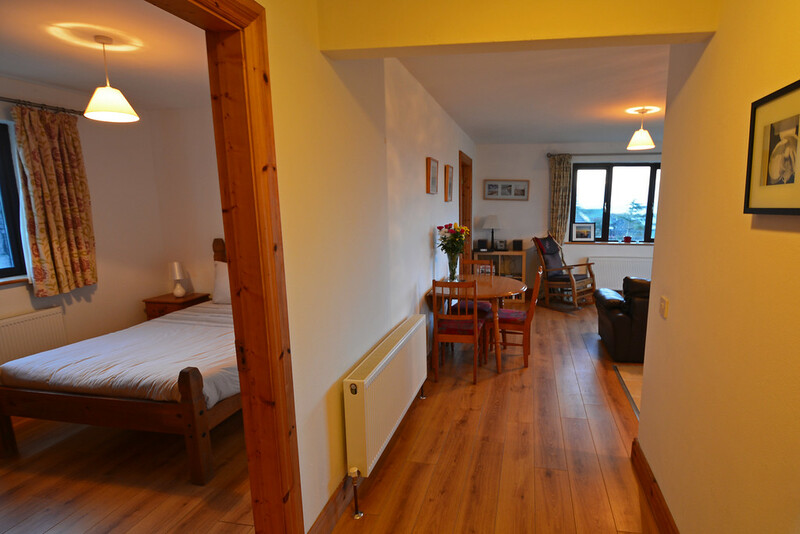 Another great rental with Sykes Cottages Ireland! This time near Wicklow National Park! These look so charming! I’d love to rent a little cottage in the countryside! It’s definitely our ideal holiday!! Awesome, the pictures say it all. Nobody would resist such kind of scenery and the place to make holiday memories. Thank you for sharing such beautiful pictures, the best in the countryside. A wonderful region to make holiday memories, indeed!